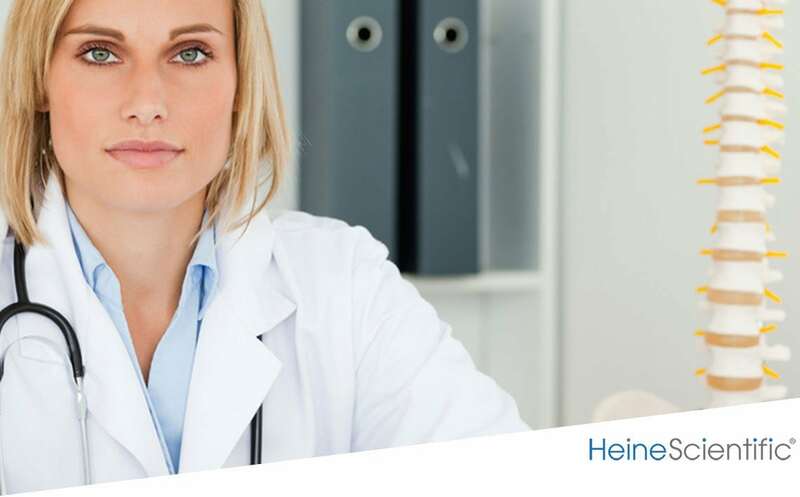 Products from HeineScientific make up the largest majority of our anatomical models. 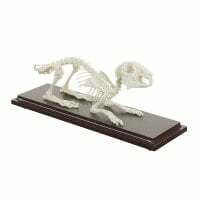 Represented structures range from individual bones and complete skeletons to organs and organ groups. 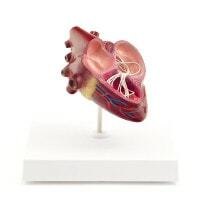 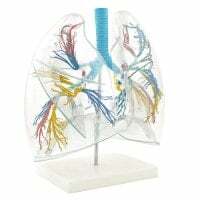 You can find even more from our range of HeineScientific models in the category Anatomical Models & Teaching Aids. 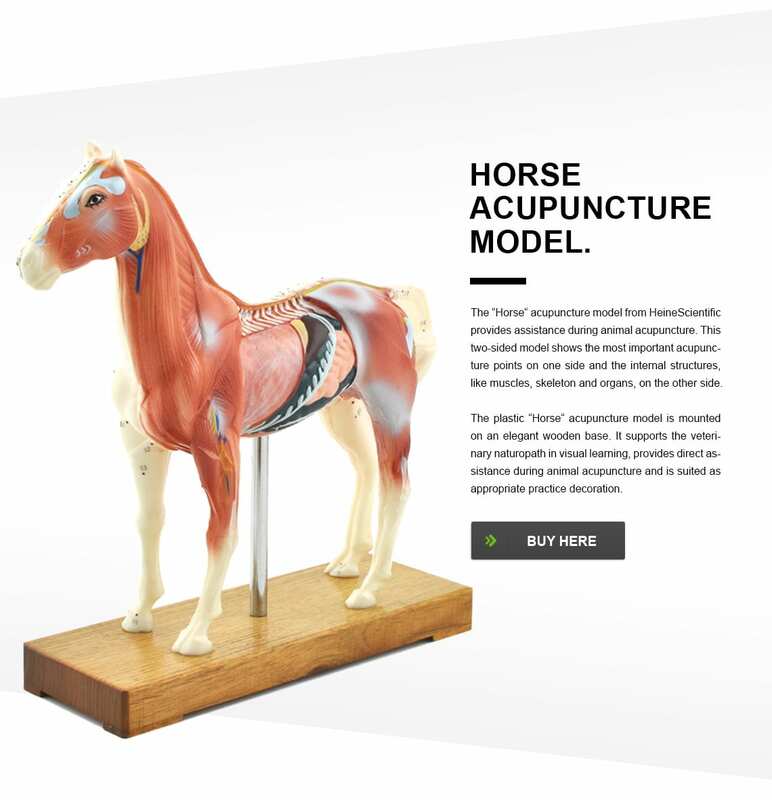 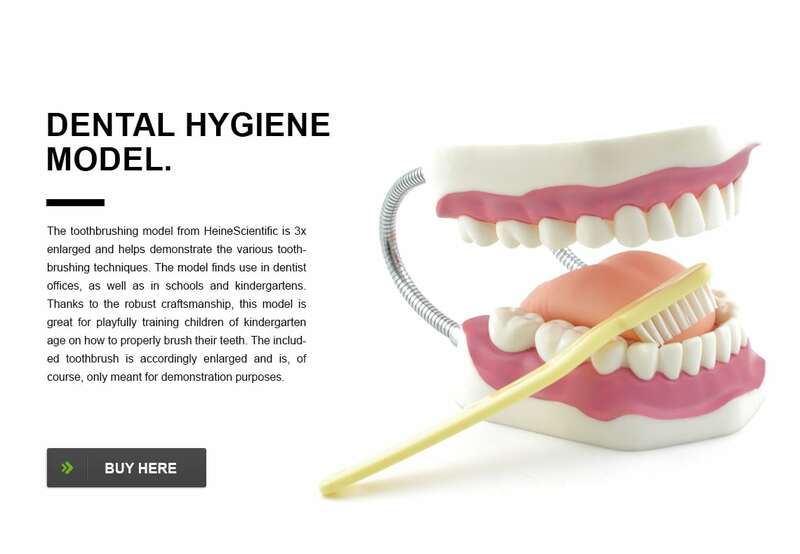 HeineScientific even produces a wide selection of animal models ranging from animal skeleton models, organ models, acupuncture models and even complete specimens.